HI i am new to Canada (australian) - love fishing in Pigeon and Big Bald, caught lots of Bass - now I am focusing on Musky for Zero. Any Ideas - what lure and how to troll, cast for these from all you would be awesome, beers on my deck for the best tip when I catch One!. 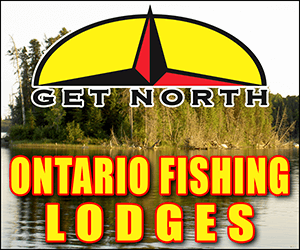 Try casting some bucktails or Believers near weed edges. If I'm not mistaken, Pigeon is kind of weedy so might be a bit hard to troll in. Haven't fished there much so not very knowledgeable on that lake, sorry. If the lake is weedy like Joey says, try casting a Slopmaster Spinnerbait in the 06 color. Starting your retrieve as soon as the lure hits the water, around and through the weeds! Yep, spinnerbaits along the weed edges. Black/orange is my go to colour. I used to catch a lot of muskyies in Little Bald trolling tandam blade 1/2 oz spinnerbaits in blue and yellow right through the weed beds. 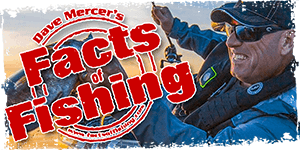 The channel between Big and Little Bald has produced a lot of fish casting spinnerbaits to the shore and retrieving to the channel and letting it fall down the face of the weeds. Troll believers, and or throw big jerkbaits and glidebaits.